In addition to our usual reporting process, we reached out on social because we really wanted to round out responses for a 3-part Facebook Ads report. 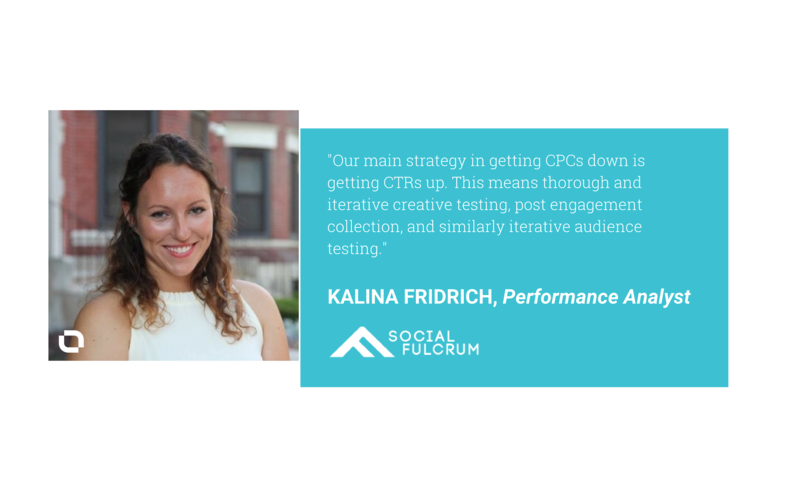 Editor’s note: Want to quickly measure overall ad performance as well as the performance of individual campaigns? 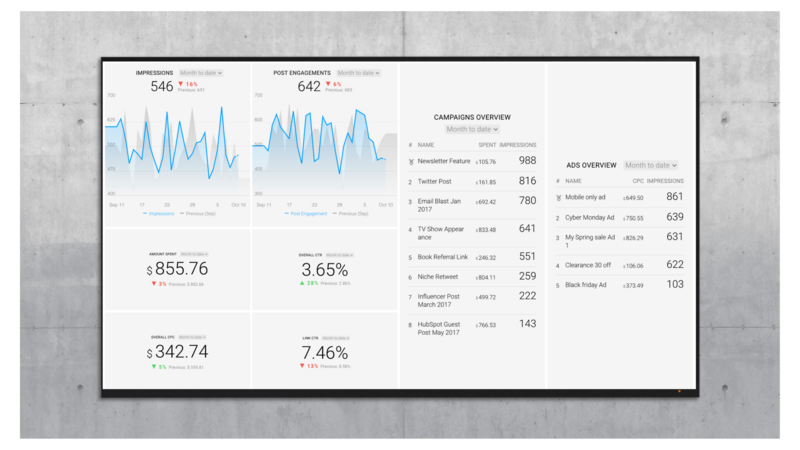 Grab this free Facebook Ads dashboard and track the performance of multiple campaigns in one place. 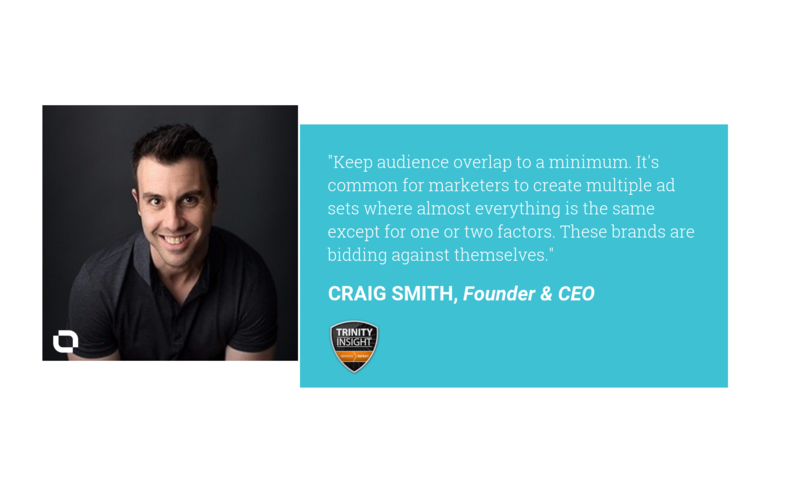 “[C]onsumers familiar with your brand who visit your website are a ‘warm’ audience and more likely to engage. Facebook lets you create custom audiences from this pool based on website activity (such as cart abandoners),” says 4Cite director of marketing Wendy Troncone. 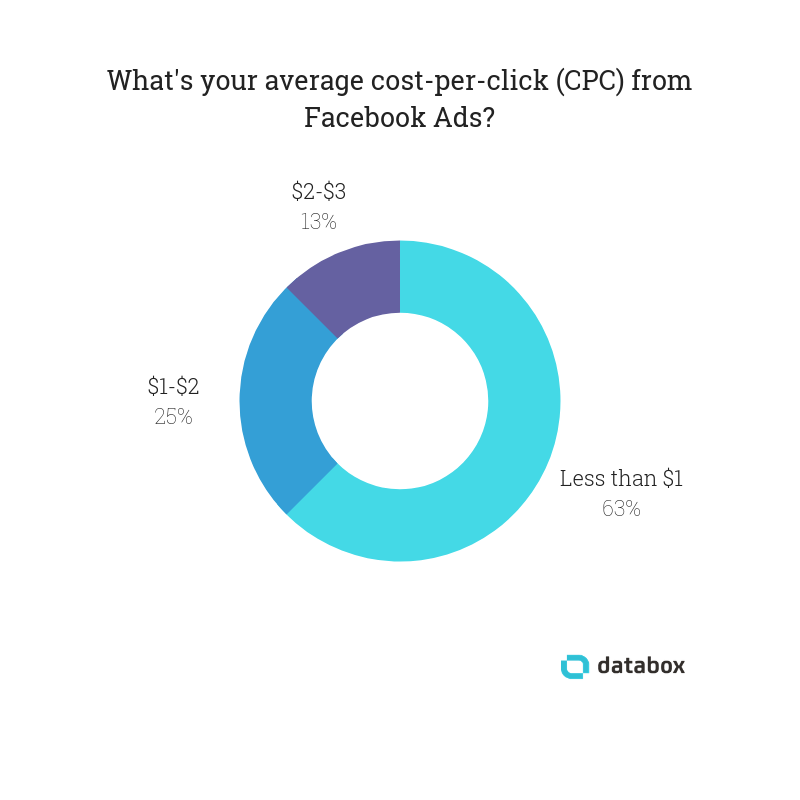 Have you reduced your Facebook ad cost per click? Share your tactics and results in the comments below. Dann Albright Dann is a freelance writer who helps B2B companies reach their audiences more effectively. 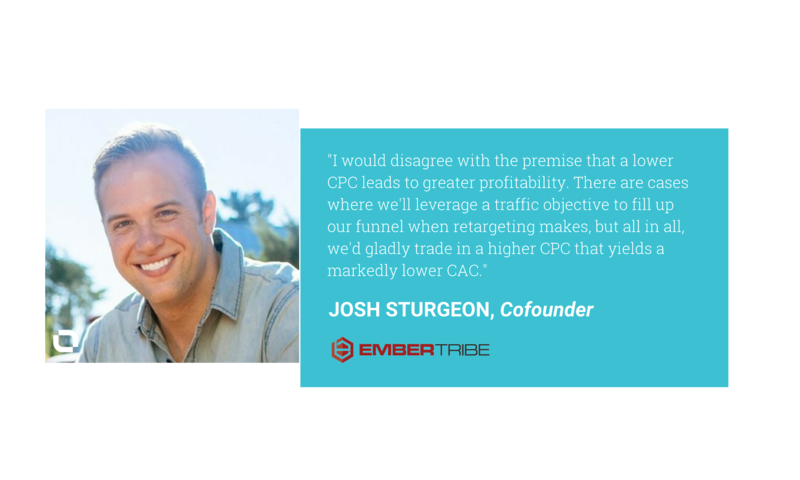 With an emphasis on organic traffic and conversion, he takes big ideas and turns them into highly practical content that keeps readers hooked.